We are a leading Exporter of fractional weight from New Delhi, India. 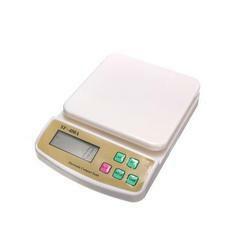 Being a quality centric organization, we are engaged in offering our clients a wide range of Fractional Weight. The offered fractional weights are developed under the observation of professionals using top notch material & modern techniques in tandem with the industry norms. These fractional weights are demanded in the market due to its remarkable quality. Also, we are giving these fractional weights at affordable prices to our customers. Looking for Fractional Weight ?